I made it my mission this year to try and do all my Christmas shopping small and local. I wanted to shop from Etsy, in the cute boutique stores nearby, a market, you get the picture. 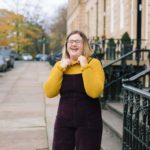 It is something I’ve always felt passionate about but it was a case of me talking the talk without walking the walk and accidentally falling into New Look or Primark whilst Christmas shopping. 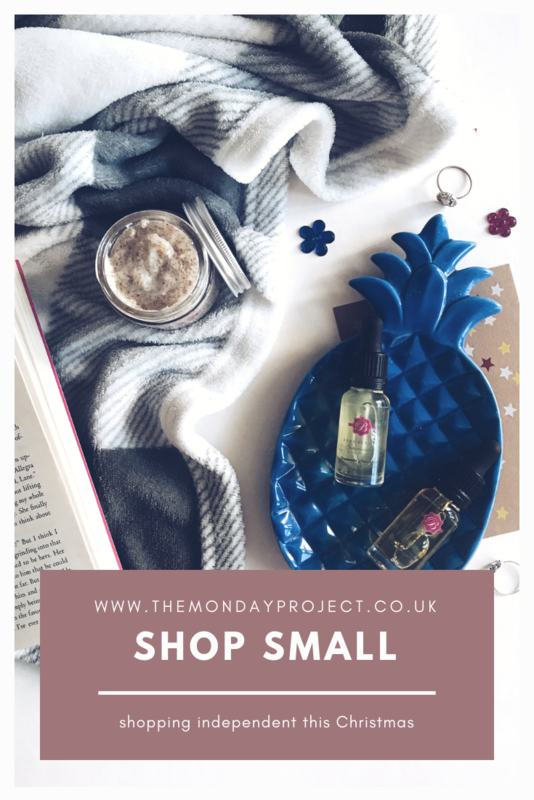 I’m not boycotting the high street all together and will still pick up a few bits where I see fit but I am mostly focussing on exploring new stores run by small business owners to buy gifts for my loved ones. It is such a simple concept but it can be more difficult to know where to begin especially if you are short on time to do your research and find exactly what you want. 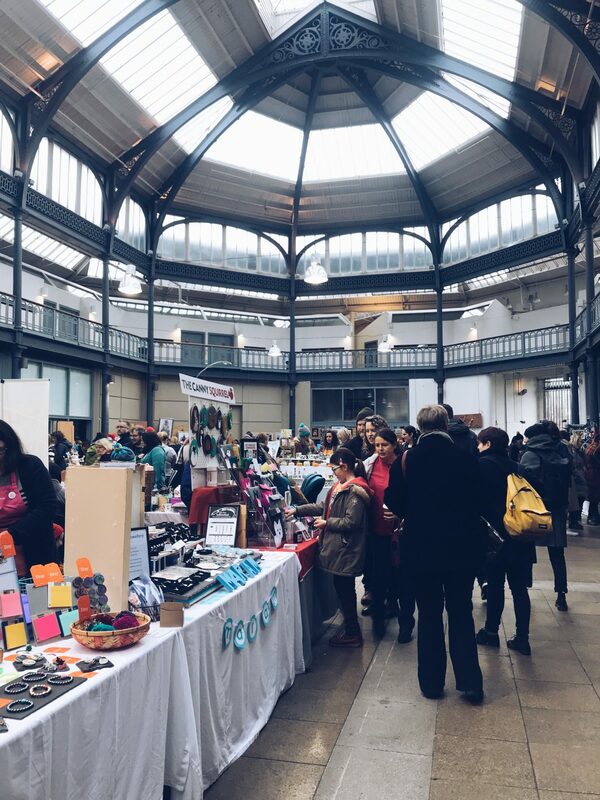 I have been so excited for the Etsy Made Local fair in Glasgow since I saw the Facebook page a few months ago. I have been shopping on Etsy for years to find unique and wonderful gifts and a few of my favourite things are from Etsy including my beloved Lord of the Rings hoodie. I was checking the Facebook page all the time for new sellers being added to the list and decided to head along to the Briggait on Sunday 2ndDecember for day two of the fair and buy some Christmas gifts. It is such a fantastic concept, bringing online sellers to a real-life marketplace and letting the shopping flourish. 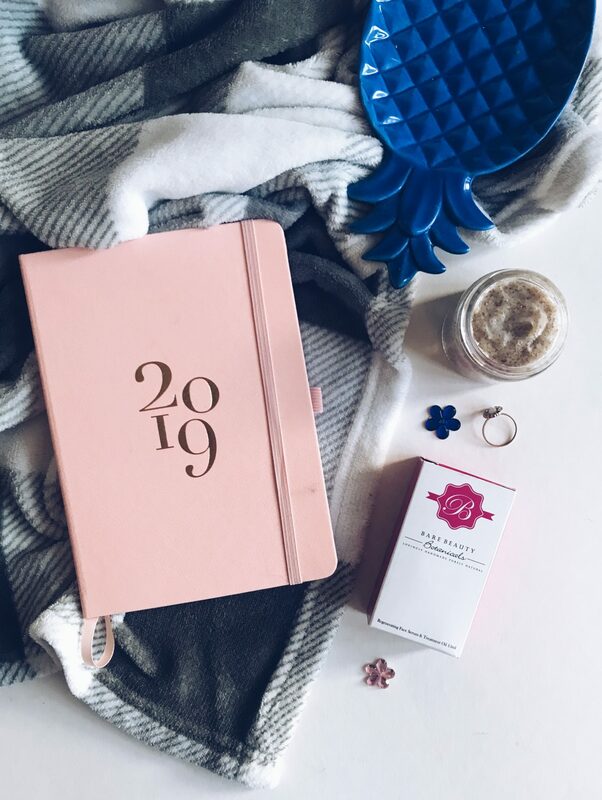 I discovered so many fantastic brands, who whilst I might not have bought from on the day, that I’ve bookmarked for future birthdays and celebrations. I definitely didn’t struggle to shop for my loved ones and I definitely want to head to fairs like these at every opportunity in the future. Such a great way to shop locally and small at Christmastime. I am lucky to live near a few gorgeous shops in Glasgow’s west end. Just around the corner from me you’ll find Liquorice Tree, Nancy Smillie and Love & Heart. I’ve already done some scouting around of these three and I’ll be popping in again shortly to pick up some gifts. On Byres Road you’ll find Papyrus, Time & Tide and as well as Cresswell Lane and Ruthven Mews which have a whole host of cute boutiques. I love a small gift shop as everything always feels so much more luxurious and loved. One of the brands I am excited to have discovered this Christmas is Bare Beauty Botanicals*. I was sent a couple of things to try and I am so excited to be using them. They are vegan, cruelty free and an Edinburgh based company so the perfect gift to give to beauty lovers. Both the face serum & treatment oil and the macadamia & coconut oil body scrub would make perfect gifts. I love the texture of the body scrub as it makes my skin feel so smooth whilst the serum is really helping to brighten up my face. Another brand I am super excited about is Neon Gray. 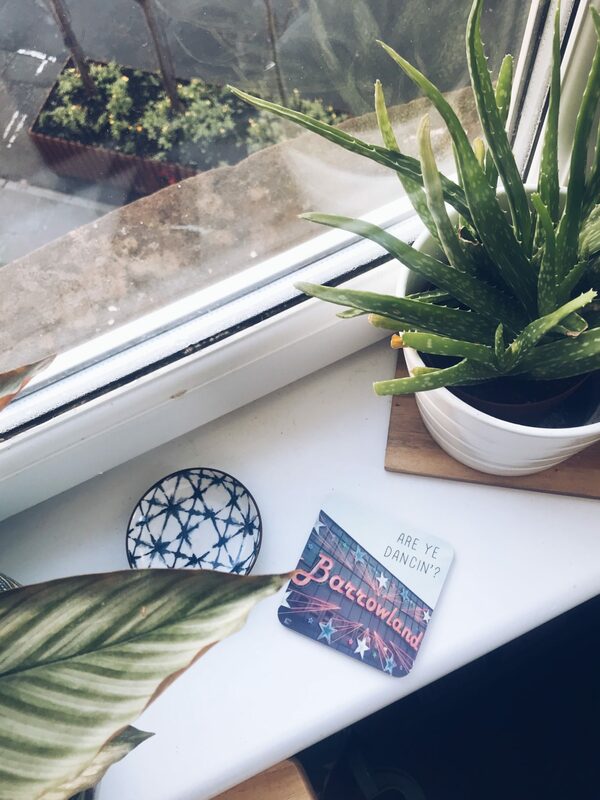 I picked up a couple of coasters at the Etsy Made Local fair in Glasgow and I am just obsessed. They make the perfect gift for any Scottish family members or friends who love a good chuckle at a phrase. The minute I saw the ‘Are Ye Dancin’?’ coaster it had to be mine. Busy B are my go-to for stationery at the moment as they have so many gorgeous things. I used a Busy B diary* all through 2018 and have luckily been gifted one from their 2019 collection which I can’t wait to get using. 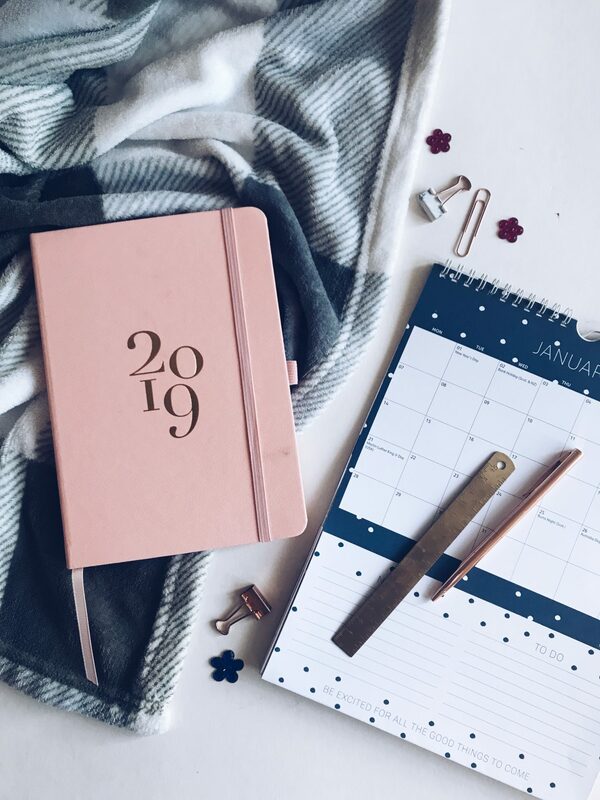 They have a great selection of planners, calendars, diaries, pens, post-it notes, basically everything for the stationery lover in your life. They are another Edinburgh based company that I just get so excited about. 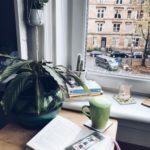 Next Post I’m back people, with my 2019 resolutions as well.